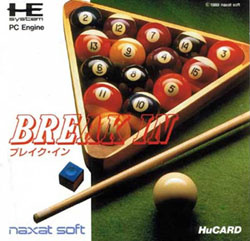 A bit of a break from the norm of Naxat Soft's other games. In a bit of a break from the norm of Naxat Soft's other games, such as the sublime surreal pinball "Crush" series and a host of shoot 'em ups, Break In is a rather normal game. 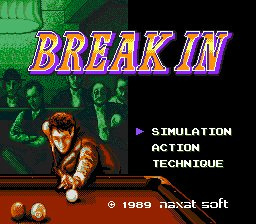 Unlike the title would suggest, it is in fact not a game where you break into buildings or anything similar - It is actually a pool game. I'm a huge snooker and pool fan, but I'll almost definatly give this game a miss. 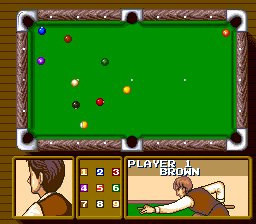 The official World Snooker game (pool variants and other cue sports games on on there also) for the Wii (and most other consoles) comes out next month so I'll be getting that. 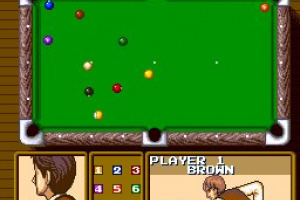 There's also a very good online snooker/pool game that I play regually. This is probably obvious but was this released in the US before? The video has some nice and relaxing music but I think I'll pass. For some reason, I really like Monkey Ball Billiards even though it's just a mini within the second main game. Not a bad game, although I must be thick, because I'm finding the interface difficult to get to grips with. Then again, I hadn't slept in 36 hours and I hadn't read the operations guide properly, lol. I want this game because I have Lunar Pool which is a decent game but I really gotta download this once it's available. 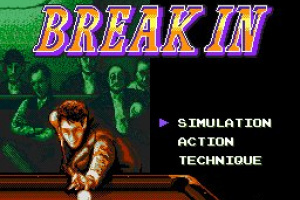 I assume "Break In" refers to breaking the triangle of pool balls as the first move in each game. I have always been a fan of pool and pinball simulators, so I got this on the fly when I realized it had come out. Not bad, except I'm having some issues with precision, but I haven't read the manual, nor have I figured out how to use the "extra" options available. I like the fact you can choose different opponents, too. I'm guessing most of the issues will be solved once I study the user's manual on how to set up my shots. 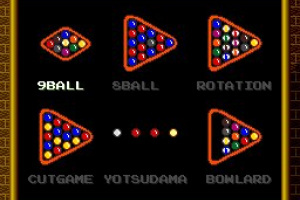 There are also advanced options such as "English", or putting spin on the ball. Either way, this is a very solid feel for a 16-bit game. One thing's for sure, it doesn't spoil the experience by predicting the trajectory the way Yahoo Pool does. 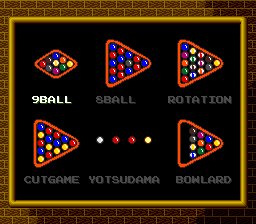 Just like in a real pool game, it's sometimes difficult to judge exactly where your balls will strike, but that is not due to randomness. 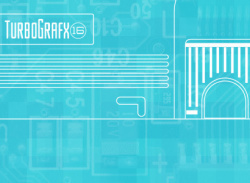 The game presents an element of skill with a steady learning curb to improve your game. This isn't really that bad of a game, sure you gotta pay 700 for the import price, but it is a good pool sim.